Flying low-cost is still a relatively new concept in Brazil. It was only in 2016 that regulators began loosening the mandatory services airlines must provide to their customers—such as checked luggage, in-flight snacks, or reserved seating. In 2017, the National Civil Aviation Agency (Anac) extended the possibility for companies to choose which products will be complementary and which ones customers will have to pay for. 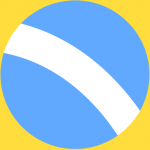 The move attracted international low-cost companies—which have found immediate success. 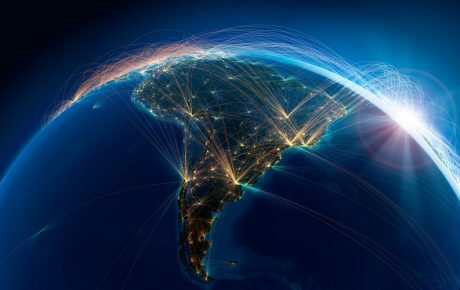 Chile’s Sky connects Rio de Janeiro to Santiago for USD 67 (plus USD 28 in fees) and the route has reached an 86 percent occupation rate in three months. Yesterday, Norwegian Air inaugurated its Rio-London Gatwick route for USD 239.90 (45 percent cheaper than its competitors). Experts predict that the presence of low-cost airlines will drive prices down in general. As a matter of fact, it would increase an already existing process of decreasing airfares in the country. This move to more affordable air travel began back in 2000—when the government approved new rules to reduce interference in ticket prices from regulators. In 2016 and 2017, companies were given permission to charge for checked luggage, promising that this would lower the base fare for all passengers. In 2017, the average price for a plane ticket was BRL 357 (USD 92)—the lowest average since 2011—with 53 percent of tickets being sold below BRL 300. The yield (average fare per passenger per kilometer), which for a comparison of prices across different routes, has significantly dropped since 2012. But while the numbers seem positive at first glance, the truth is that prices reduced far less than expected. The average price of BRL 357 for domestic flights represents an almost insignificant reduction from 2016, of only 0.6 percent. The big paradigm change promised by regulators and carriers didn’t actually materialize. 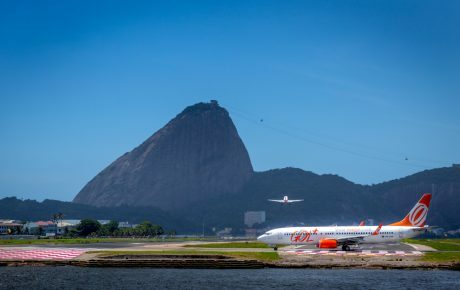 Are low-cost fares sustainable in Brazil? Approving new regulations to attract low-cost companies will surely increase competition. After all, they profit from additional services that, until 2016, had to be offered to every customer. Take Norwegian Air, the latest connection between Rio de Janeiro and Europe, for example. While the ticket itself costs USD 239.90, checking your bag will be an extra USD 90. Headphones, a blanket, a light meal, and reserved seats could add another USD 61. And changing flights won’t cost less than USD 70. Besides Sky and Norwegian, other low-cost carriers have looked to Brazil, such as Argentina’s Flybondi, Malaysia’s Air Asia, and the Dominican Republic’s Flycana. 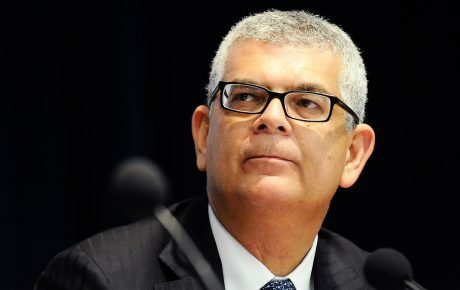 All of them attracted by the “good regulatory environment,” as put by Ricardo Catanant, a director at Anac. However, one thing could prove to be an impediment to a sustainable decrease in prices: fuel costs. According to the Latin American Air Transportation Association (ALTA), plane fuel is much more expensive in Brazil than it is abroad. 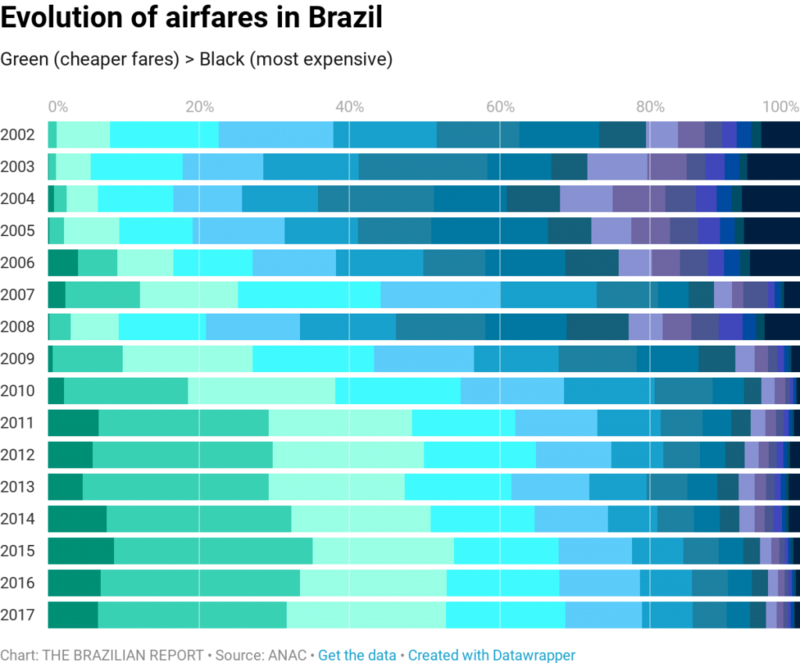 While fuels represent 25 to 30 percent of the costs of companies elsewhere in the world, that rate in Brazil can get as high as 40 percent, depending on the airline. The culprit is considered to be Petrobras’ de facto monopoly over the sector. 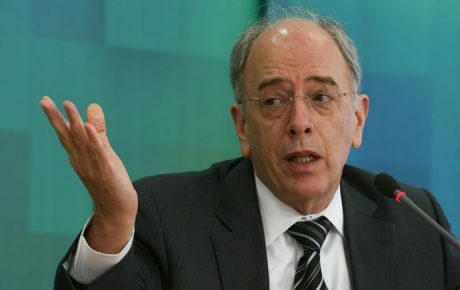 Despite Brazil having a formally open market, Petrobras owns all refineries in the country, as well as other elements in the fuel production chain, which allows the state-controlled firm to dictate prices. Per ALTA officials, the country’s consumption isn’t attractive enough for other players to build a refinery to compete with Petrobras. The result is that Brazil has the third-most-expensive plane fuel in the world, according to Infra, an agency which studies the infrastructure sector in the country. Last year, aviation kerosene reached its highest price since 2002. Since 2016, the fuel has gotten 82 percent more expensive. “We’ll only have a more competitive market if we have the infrastructure to import fuels at reasonable prices, creating true competition with Petrobras,” says the National Association for Aviation Fuels Distributors. Full foreign ownership a solution? 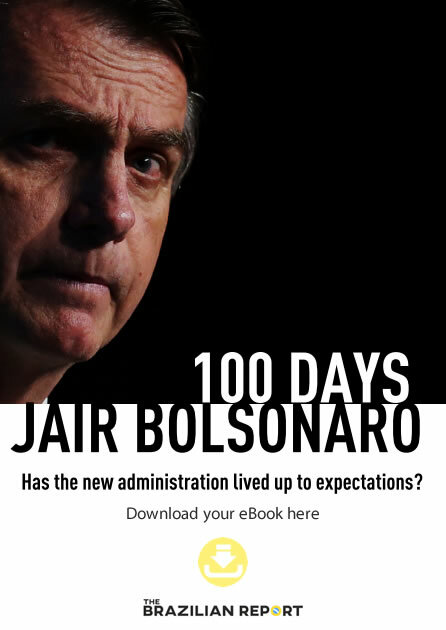 In March, Brazil’s lower house passed a bill allowing foreigners to own up to 100 percent of ownership interest in airlines—confirming a decree signed in December by former President Michel Temer. The proposal must now be voted on by the Senate before coming into effect. Previously, the limit of foreign ownership in such companies was 20 percent. The government celebrated the change, claiming it will stimulate investments, with 12 potential new airlines operating in Latin America’s largest economy. 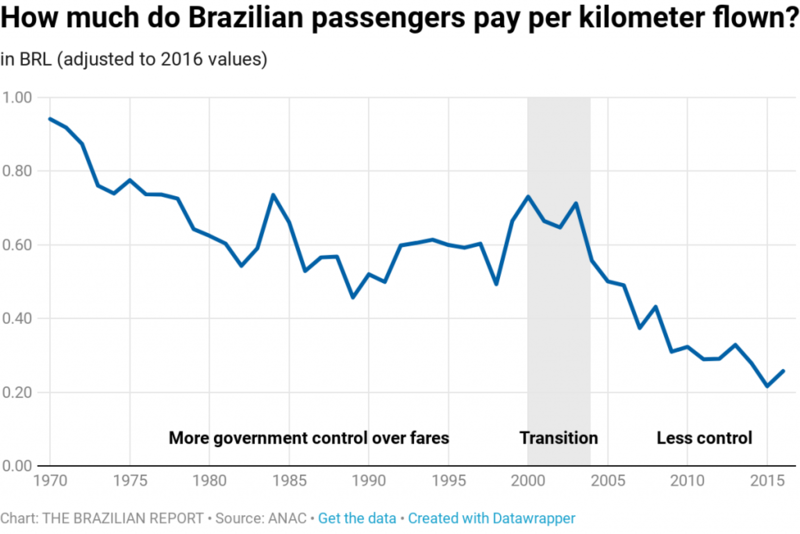 Experts, however, argue that allowing foreigners to be the sole owners of airlines in Brazil wouldn’t necessarily create a more competitive environment, nor would it bring down airfares. 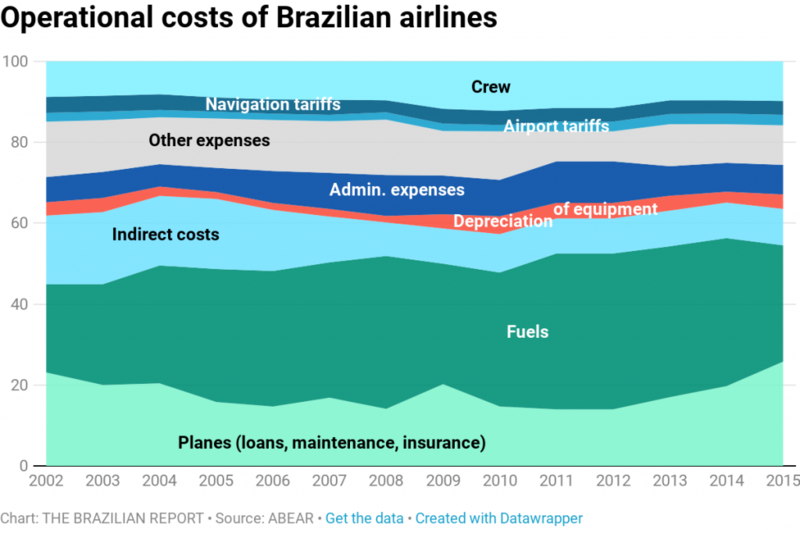 “The problem for Brazilian airlines has more to do with the cost of doing business in Brazil than it is to an alleged lack of competition. Companies controlled by foreigners would have to obey the same legislation and work in the same environment as the Brazilians—which would increase their operational cost in the same way,” says Jorge Eduardo Leal Medeiros, a specialist in infrastructure and a professor at the University of São Paulo. Brazil will become one of the few countries where foreigners can control up to 100 percent of the airline industry. Such is the case of India, Chile, and Colombia, for instance. But countries such as the U.S., Canada, and the United Kingdom establish a limit of 25 percent.